Brockley Street Art Festival is due to return in 2017 for our third year, running alongside Brockley Max from 2-10 June. 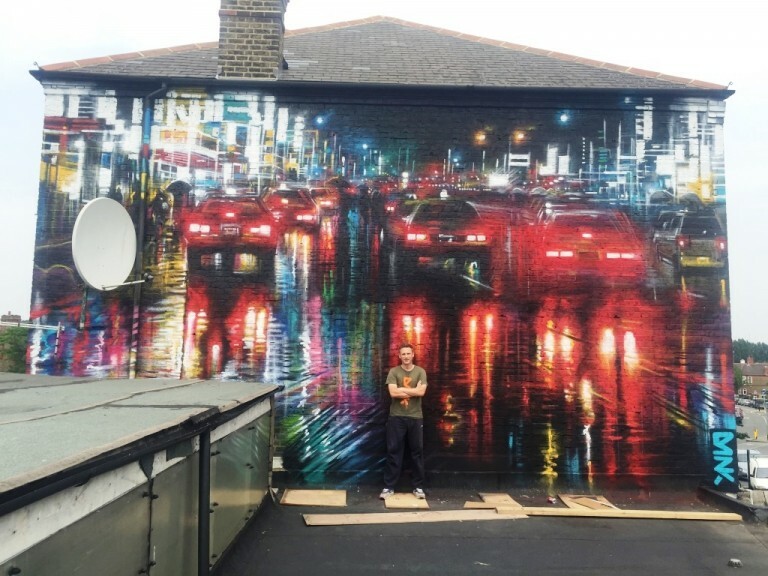 The plan is to continue with our mission to bring colour to Brockley and surrounding neighbourhoods through a series of stunning murals by primarily local, but also national and international artists, for all to enjoy! We are mindful not to saturate Brockley with art, so this year we aim to paint fewer, higher quality sites, and possibly repaint some from previous years that might have fallen into disrepair. 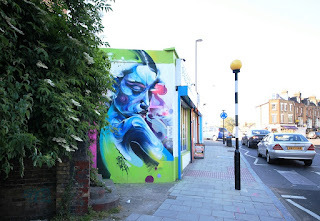 Alongside the painting we hope to offer a selection of events, talks and workshops, the focus of which will be street art tours in Brockley and Crofton Park to educate and engage the community around the existing art and share the stories behind the work. Schools will also be welcome to organise separate tours. To fund this we obviously need support from Lewisham Council and the generosity of the community - so will be back in touch regarding the focus of our crowdfunding very soon! In the meantime, if anyone has any suggestions of what they would like to see, or good quality, prominent wall that they would like painted please get in touch. We are also interested in hearing from artists who would like to take part, as well as local volunteers who might want to help run the programme of events and activities. You can get in touch via our contact page on the website.